Outside of the horrendous finish at Nike Cross Regionals where Moody placed 129th, his junior year was sensational. He is now looking to build on his resume in which he earned an 18th place finish in Peoria and 14:43 personal best. Moody wanted redemption during track and got it. 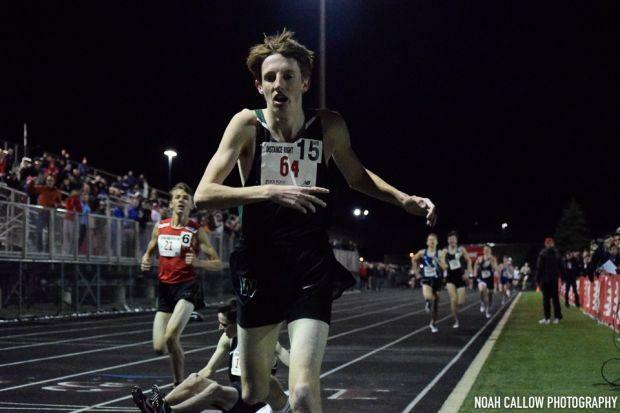 His most notable race was at Distance Night in Palatine where he took 4th in the 3200m with a time of 9:08.41. Moody and teammate Rory Cavan are for sure the best one-two punch in the state in my mind. It will be fun watching those two teammates duke it out.